A lab that creates artificial intelligence technology to replicate human conversations. An inventive school focused on how adults best learn new languages. A vegetarian-Mexican food truck with its very own mohawk. 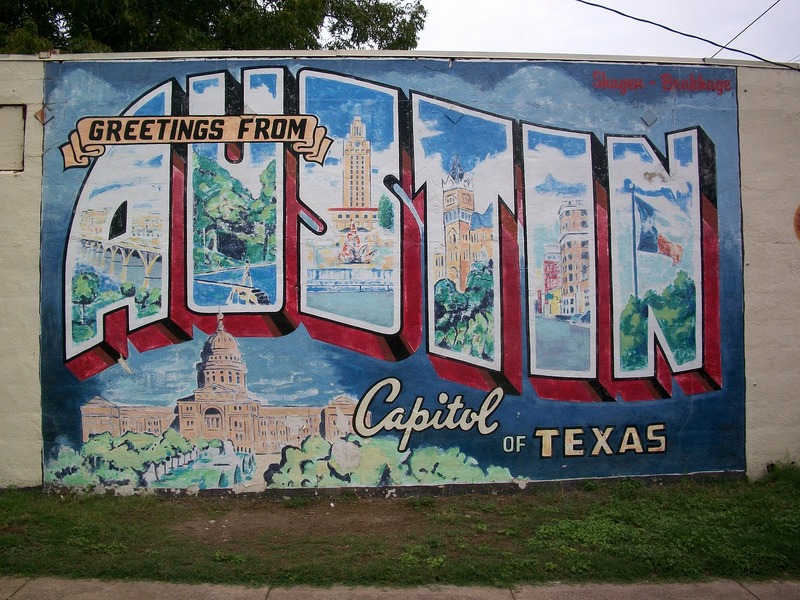 There’s no question that Austinites are infamous for starting innovative companies. Want a 360 or 180 photo booth for SXSW or ACL or another event in Austin? Get in touch today! Whether you’re in the tech industry or a completely different field, your company needs a platform for displaying its greatness. It’s time to make a statement at your next product launch, corporate event or tradeshow with the multi-camera experience known as the 360 degree photo booth. A 360 photo booth produces the hype you want while staying true to your brand and messaging with tailored designs and customizations for any occasion. Plus, 3D photo booths make it easy for guests to share these memories on social media by sending them directly to their inboxes immediately after their first moments in the 360 photo booth. At Pixperience, we’ve worked with brands like Verizon, Hyundai, HBO, and others to deliver next-level brand activation and experiential marketing in customized formats. We capture a comprehensive view with green screens, event microsites, play-by-plays and more. Keep Austin weird but keep it consistent with your branding. Let 3D photo booths help you accomplish exactly that. From the Lo-Burn trailblazers to the East Sixth tastemakers, everyone can make some noise in the Live Music Capital of the World with bullet time photo booths that provide the ultimate perspective. Read about 3D photo booth benefits or watch some of our videos to get a better idea of what we mean. And when you’re ready, talk to us so we can get started on building your desired experience.